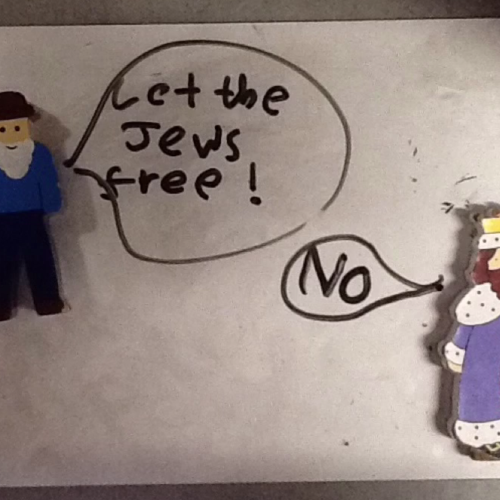 Cedar has been learning about Judaism in R.E. we have been learning about the celebration of Passover and the story behind it. Then we have been animating the story to share it with others! We used iPads and worked very hard on progression of the story and framing the photos. We are accessing article 29: You have the right to develop your talents and abilities. Click on the links to see the results of our hard work!